The boat is in very good shape for it's age. 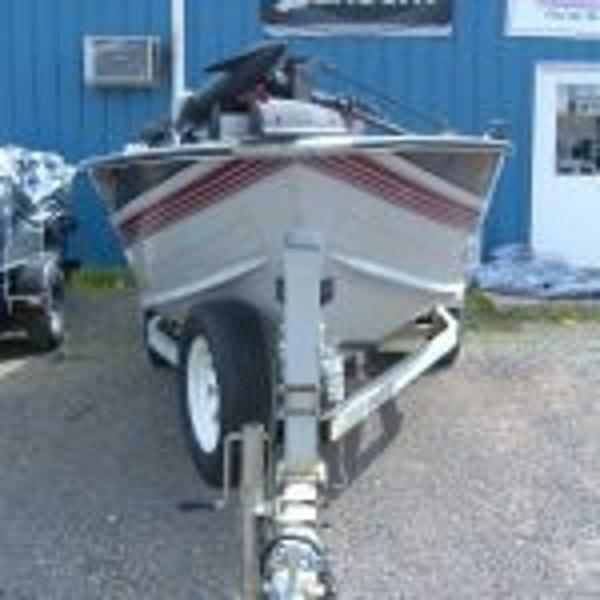 The motor is a 2001 50HP Mercury two stroke, it is in an excellent condition with very low hrs. The boat has seen very little use and has hardly been used at all in the last couple of years. Always winterized at the end of the season. The water pump impeller has been replaced 2 years ago as part of maintenance, and the motor has only seen a few hours of use since. 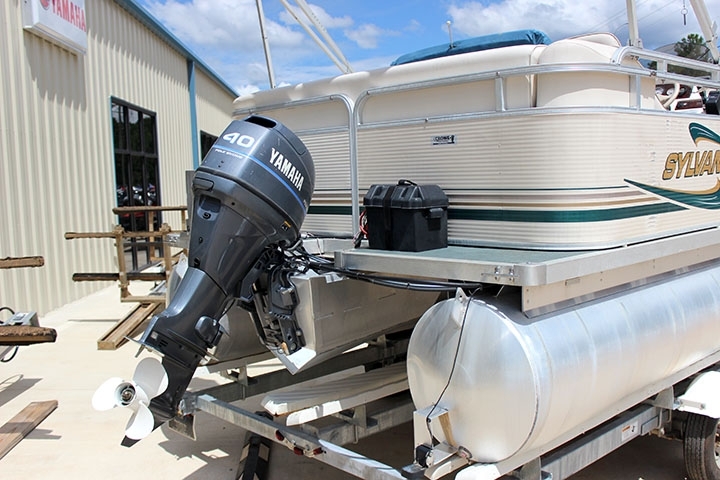 The boat has scuffs, scratches and dents consistent with normal use. The carpet looks good. The upholstery has a few cracks and tears visible in the pictures. The boat could use a good cleaning. The top could use a new strap or two and a cleaning as well. No major known issues. 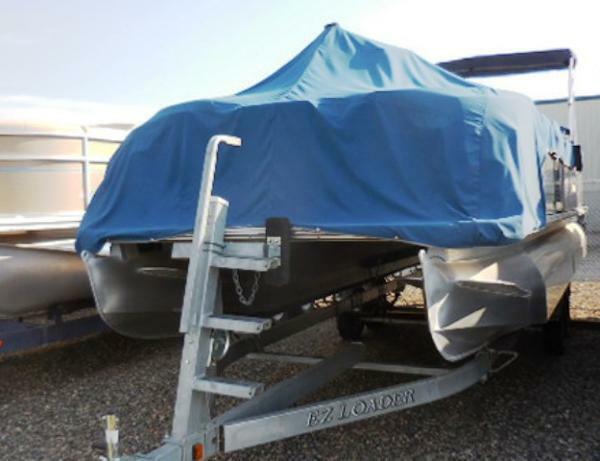 Have clear title on hand for the boat and transferable registration for the trailer. The boat is located in Greenwood Lake, New York, I welcome questions and urge everyone to inspect the boat before bidding. 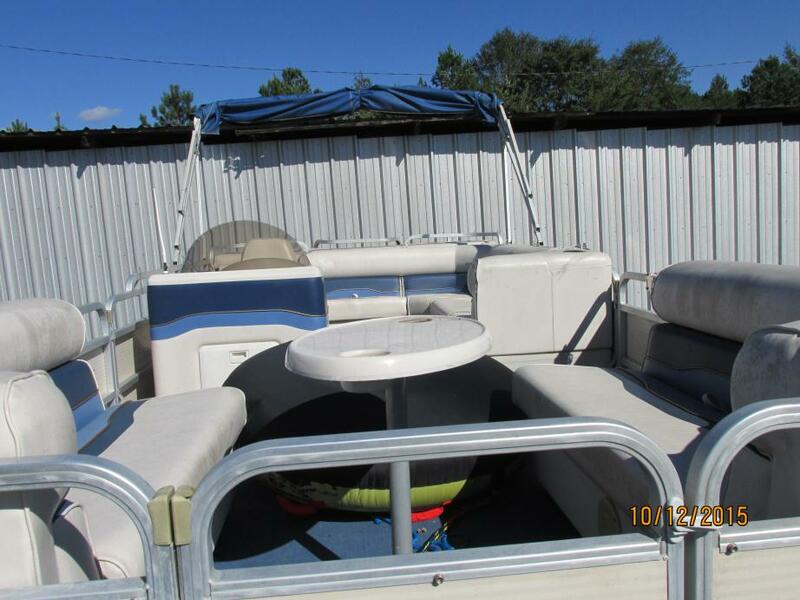 This is a used boat and is sold in as-is condition. Once the sale is complete there will be no refunds or adjustments of any kind. No shipping, must pick up. Must have Pay Pal account to bid. $200.00 deposit through PayPal, balance Cash only. 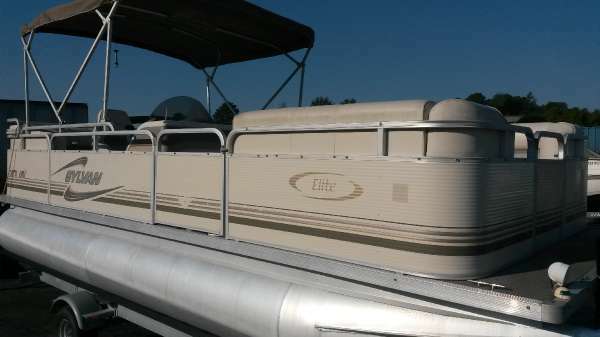 2000 Sylvan 20 Elite Cruise Looking for a great deal on a nice pontoon? 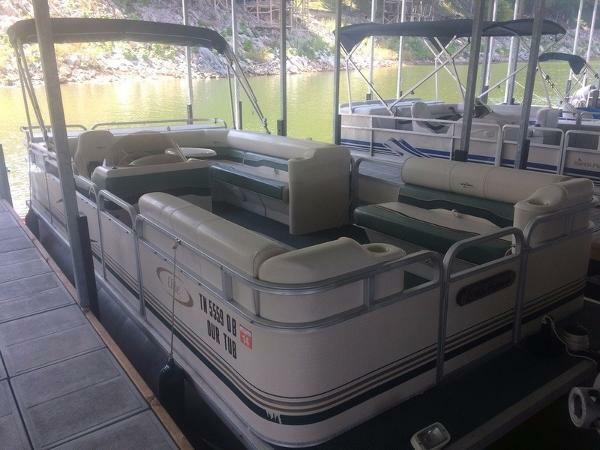 This boat is a great value, in good condition. 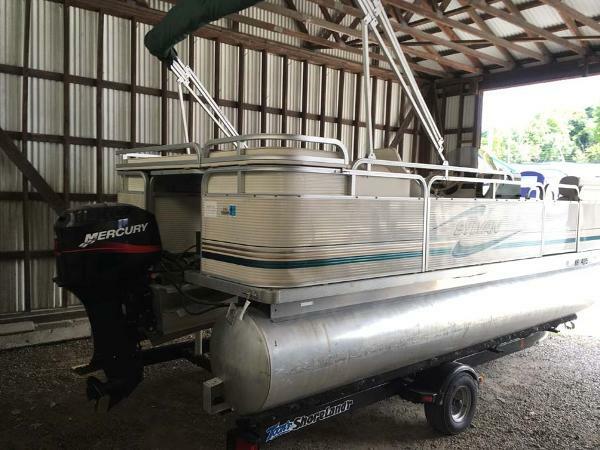 It has a 2 stroke Mercury 50 ELPTO, a bimini top, mooring cover, table, stereo, docking lights and a nice matching trailer. Don't miss this great value. 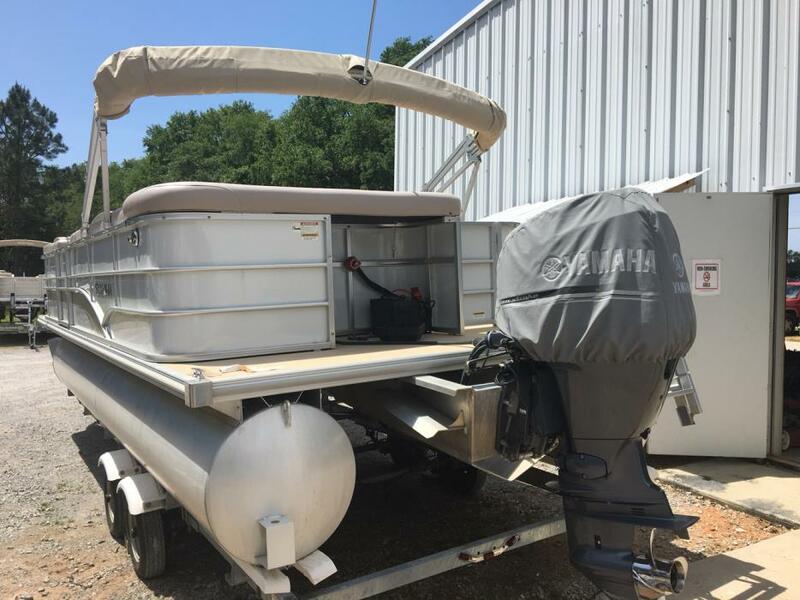 2000 Sylvan 820 Elite Cruise 2000 Sylvan 820 Elite Cruise This pontoon boat is in awesome condition, but the prize is the brand new 2013 four stroke 60 HP engine... less than 20 hours on the engine. This one won't last... the asking price just gets you the engine... the boat is FREE. 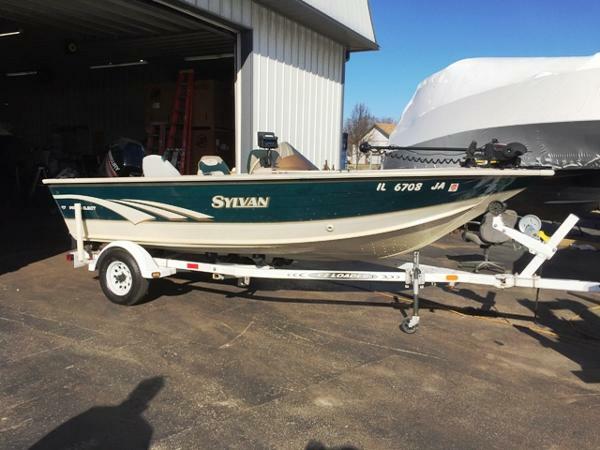 2001 Sylvan MOTOR IS EVINRUDE 30, INCLUDES MINN KOTA EDGE 55LB 12V TROLLING MOTOR, LOWRANCE ELITE 5HDI FISH FINDER, HUMMINBIRD 565 FISH FINDER! 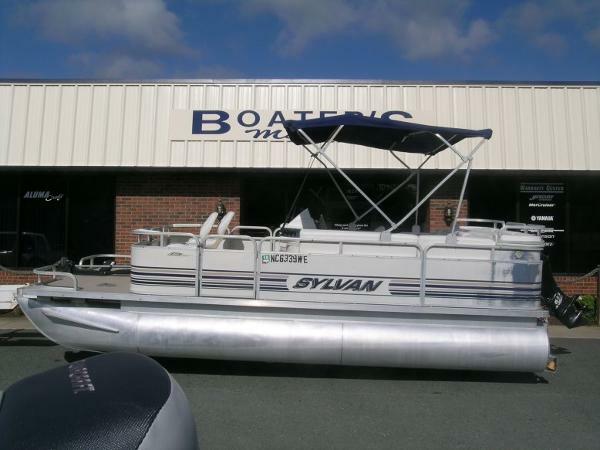 1997 Sylvan 17 Pro Select SC This boat is equipped with many options including a Lowrance Elite 7 HDI, Eagle fish graph, Minn Kota 70 pound power drive, stereo and more! 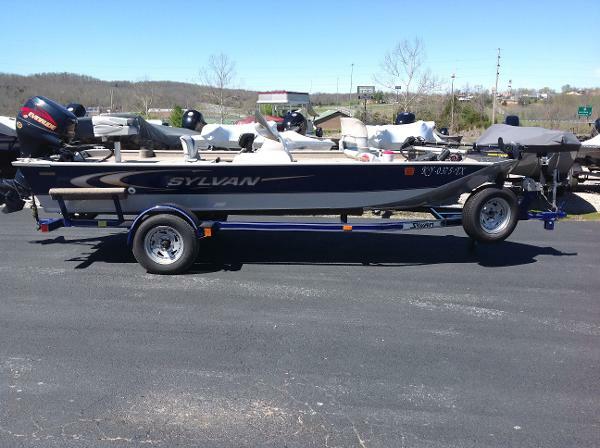 1992 Sylvan Seatrotter 16 ft 1992 Sylvan Seatrotter 1992 Mercury 50 ELPT Minnkota Turbo 765MX Trolling Motor 1992 Spartan Elite Single Axle Trailer Comes With: Eagle Accura 240 Locator, Boss Mariner MR1308UABK Stereo (Plays USB/SD/MP3/WMA/Fm/AM Smart Phones), RitchieAngler Compass, Marker Buoys, Anchor, Covers Boat recently had new live well pump, new shut off valves for livewell, ignition module switch box, radio, radio mount,misc.wiring for radio circuit breaker, fuel line and primer bulb, trailer has new wheel seals and bearings,battery box and switches , and fuse box RECENTLY REDUCED! 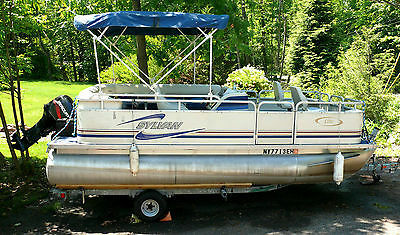 2001 Sylvan 20, 2001 Sylvan Elite with a 2006 60HP Mercury Bigfoot 4 Stroke with low hours. Boat and motor are in great shape. Also includes the trailer.